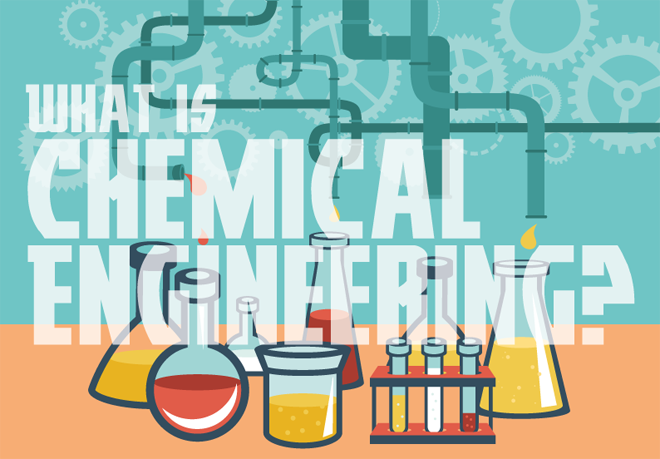 Chemical Engineering is a profession that many people aren’t aware of and so don’t immediately think about as a serious career option. However, it can be extremely rewarding work, especially if you enjoy maths and science. Chemical Engineers use their knowledge of chemistry by applying it to the creation and design of products and manufacturing processes using raw materials. These can include everyday things like clothes and food, to medicine and energy resources. Chemical Engineers can also work in other fields, such as environmental protection. But how do you get into it? One popular route is through traditional education. 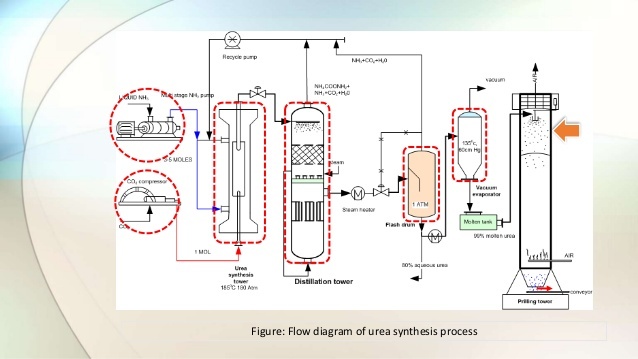 Firstly, study the school subjects which a career in Chemical Engineering is reliant on. The two essential ones are maths and chemistry. They are seriously important. This is because the knowledge of how chemicals work is the foundation of the job, as well as knowing how to handle complex calculations and intricate computer programs. If you enjoy solving problems with maths and science and are interested in the process of being creative with chemistry, then Chemical Engineering could be the perfect career choice for you! If you want to make it happen you only need to remember one thing: go for it! People with undergraduate and graduate chemical engineering degrees go on to work in industry, academia, consulting, law, medicine, finance, and other fields. For more information, the American Institute of Chemical Engineers (AIChE) offers an online database that lists the companies that are the most prolific hirers of its members. The Chemical Engineers in Action site shows the variety of things that chemical engineers can do.